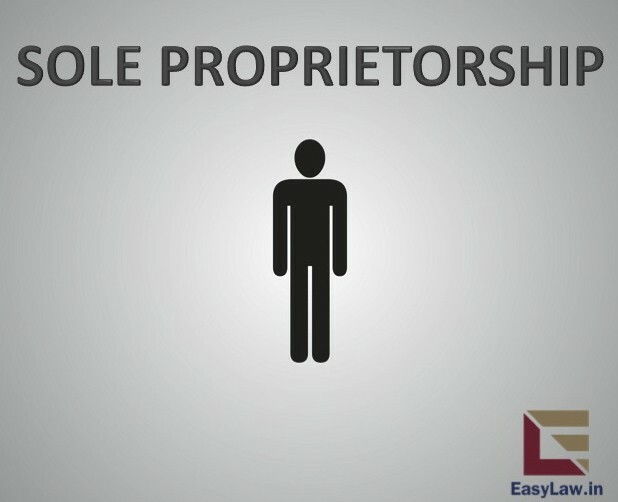 Interesting details: There is over 20 Million Sole Proprietorship. 3. Restrictions on Transfers of shares, money etc. Interesting Details- A partnership firm has no legal entity of its own. The firm and the partners are one and the same. 3. Limited Liability-Stockholders, who are owners of the corporation, are not liable for its debts or acts. 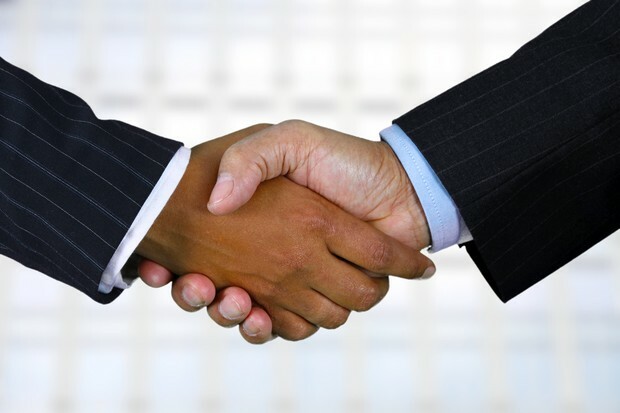 4.Corporations have full legal capacity to enter into contractual agreements on their own behalf. 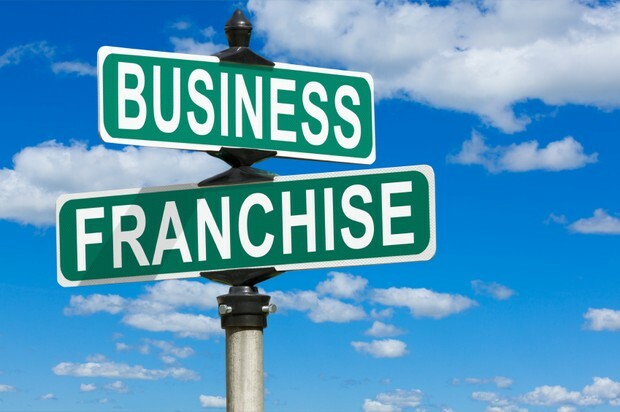 Interesting Details: Franchisers offer financial, marketing, and training support to franchisees to help them grow their business in exchange for fees for using the franchiser's trade name and business model. 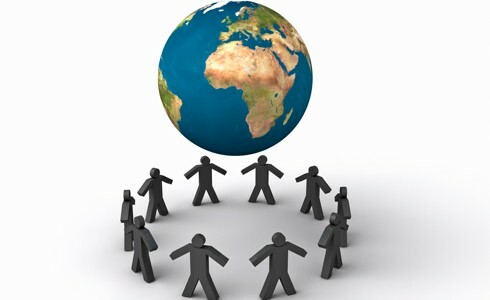 There are two types of franchises these are product distribution and the business format. Interesting Details: managed by trustees who are fully accountable to their members and the society for the utilization of the funds raised for meeting the objectives of the organisation.